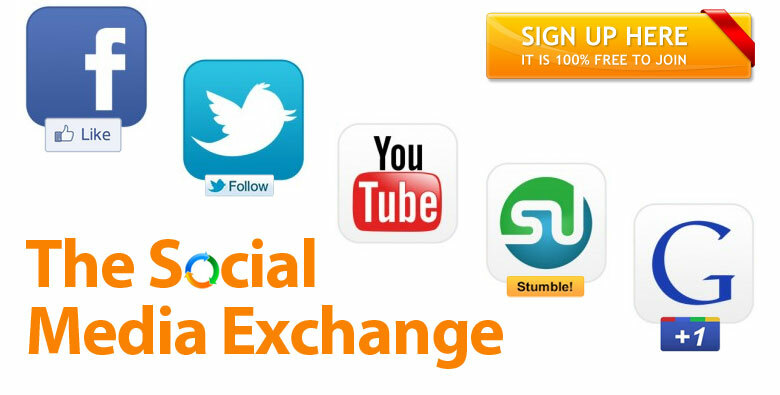 Hello, i'm came with some useful social media exchange sites. check out following sites and get start increasing your Twitter followers, Facebook likes, Youtube views etc. For Instant twitter followers, use these site and choose demo or free plan your followers will increase within minutes.